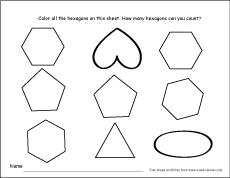 A hexagon has six sides. 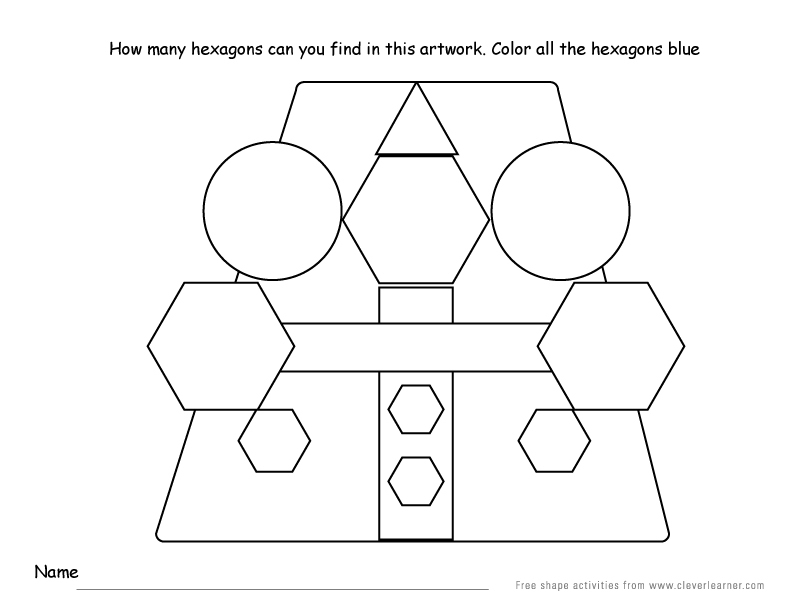 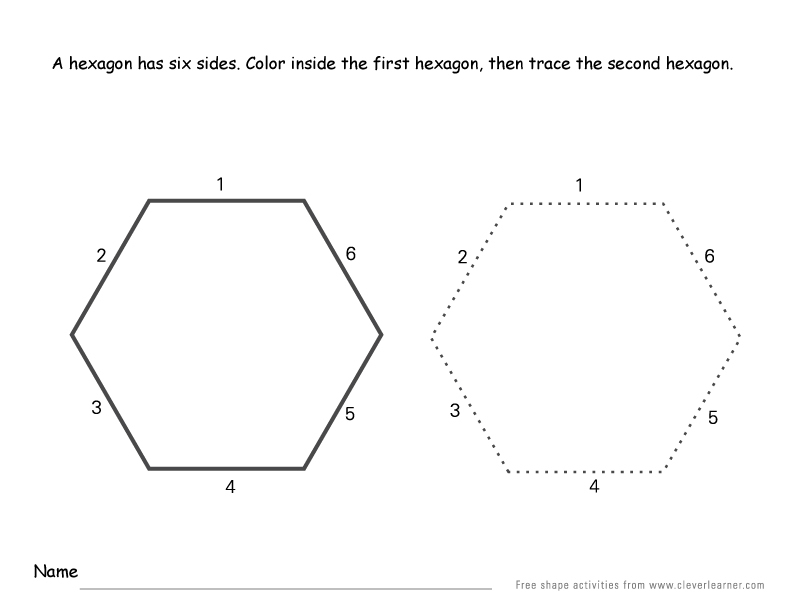 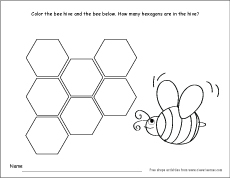 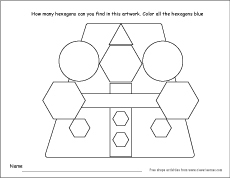 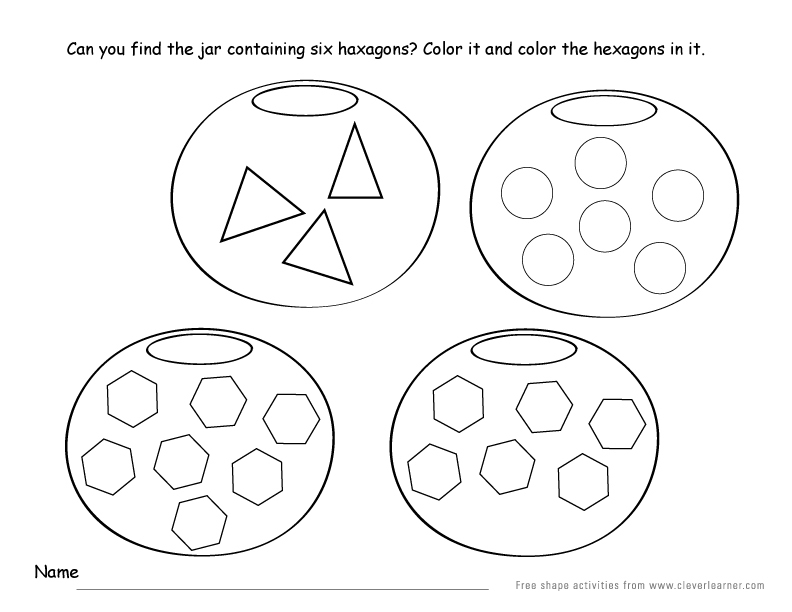 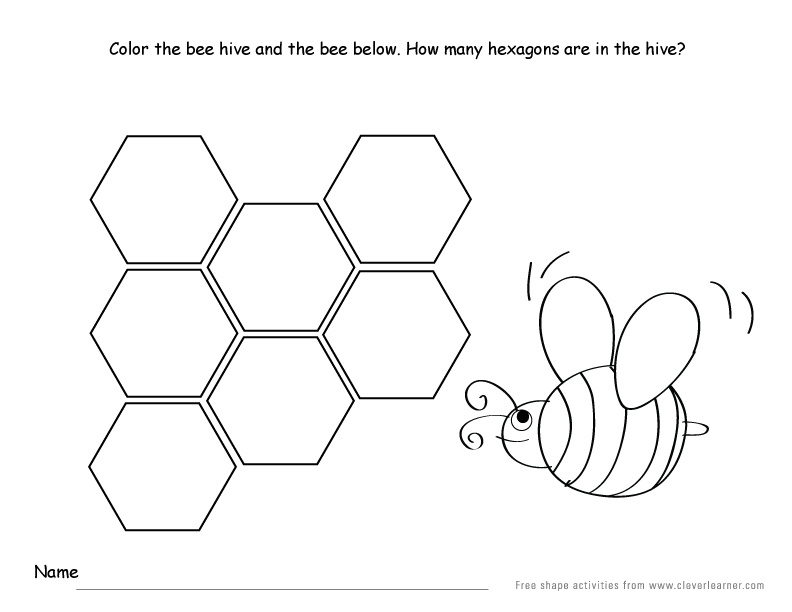 Below are some hexagon activities that can help children perfect their understanding of hexagons. 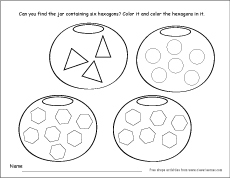 They are designed with different age groups in mind. 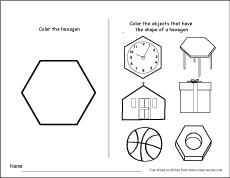 Just click any of them that is appropriate for your child's age and print them. 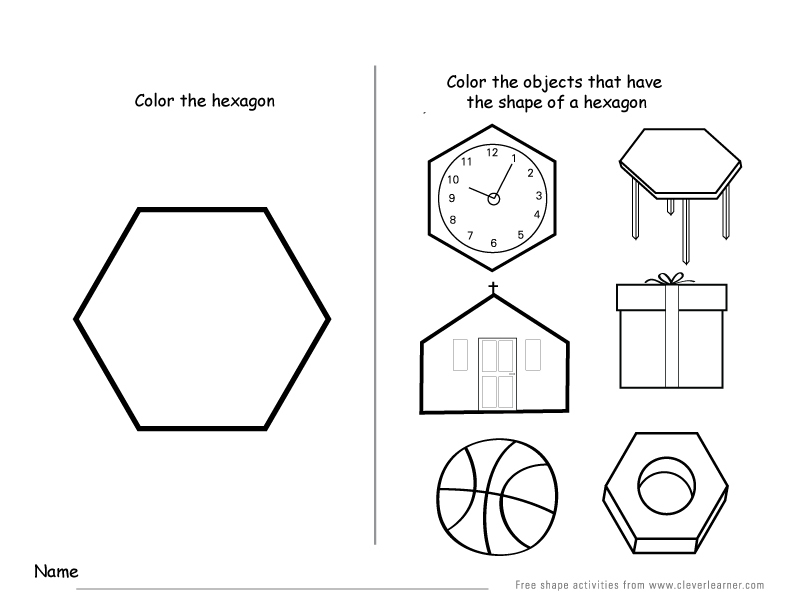 These activities may involve a bit of supervision depending on the age of the child. 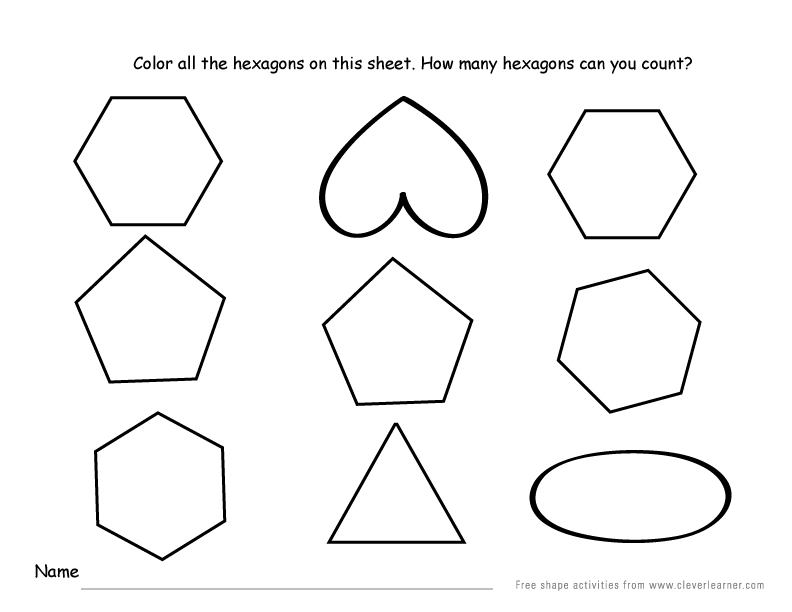 Also check out the games on shapes too, here!